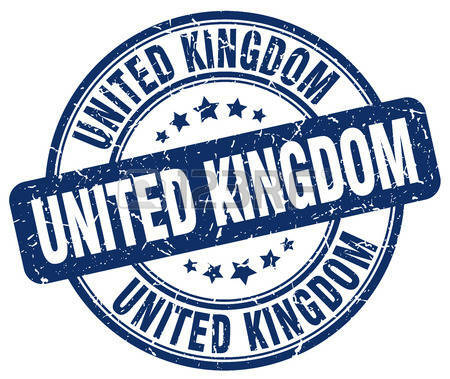 Imperative Music Agency Compilation: Spreading Metal in United Kingdom! 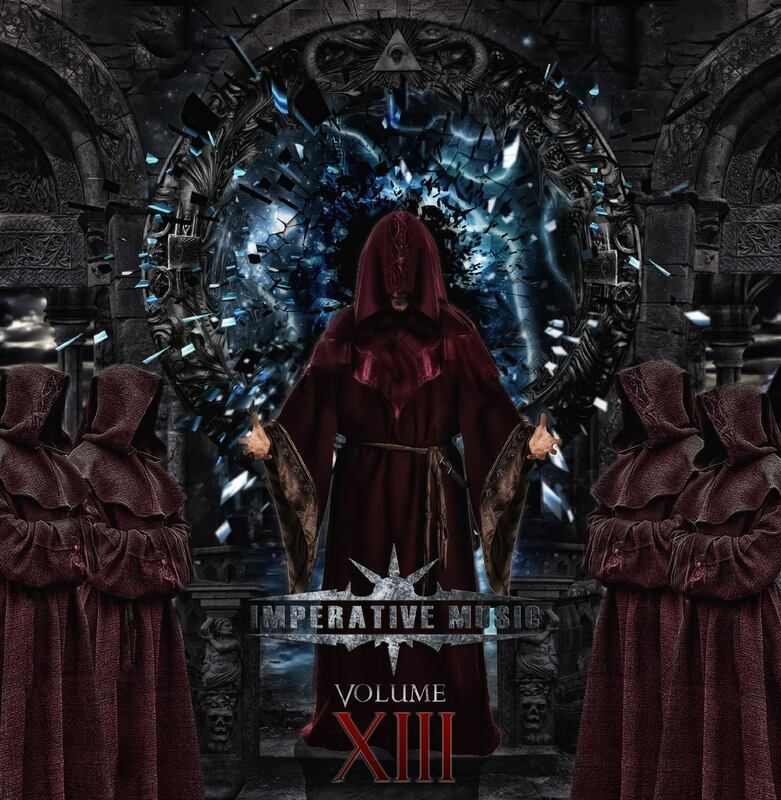 In Cooperation with English media "MOSHVILLE TIMES", Imperative Music DVD will be give out [face to face] in Festivals and gigs to fans up and down the country. 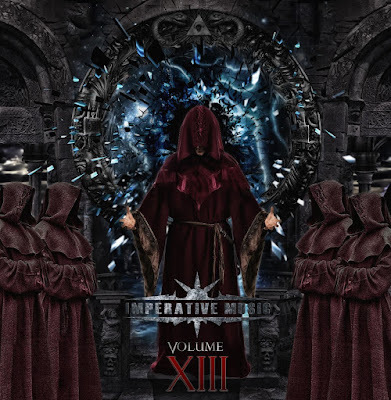 We are very enthusiasm with Imperative Music Volume 13 project; it will be probably biggest promotion. Bands, you are welcome to join this mega project with International Dimension!